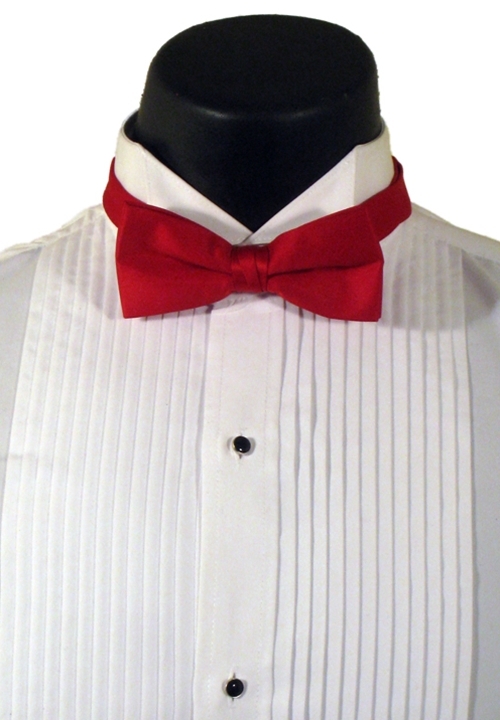 The red blow tie by Neil Allyn is new merchandise and a classic formal accessory. Fashioned from polyester, this tie features a pre-tied bow, an adjustable band, and hook closure. It also arrives in gift packaging! This tie will complete your formal look with a touch of festive sophistication and class.